Why Choose Master Kang`s Black Belt Martial Arts? We instill in them confidence, discipline & self-control. We have yearly summer camp programs to help your kids stay active. Get fit and stay active with your kids! 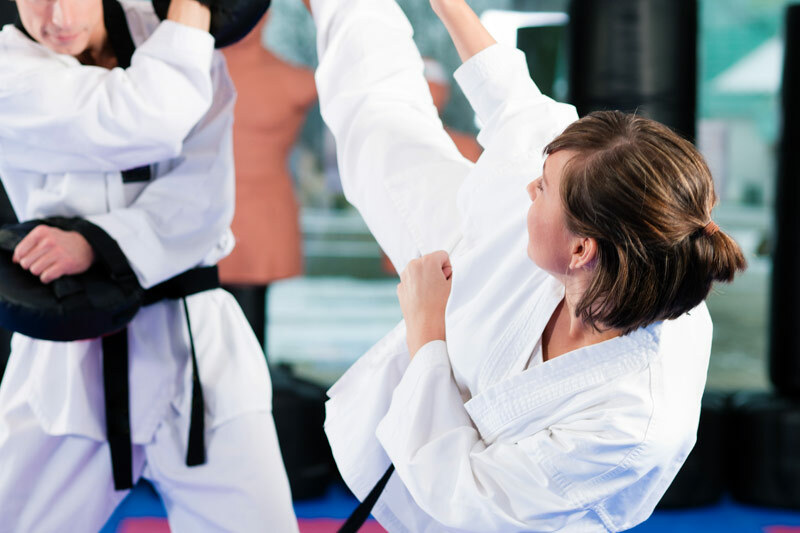 Our Martial Arts & Taekwondo programs cater to adults of all skill-levels. We build confidence, self-discipline, self-control in all of our students. At Master Kang’s Black Belt Martial Arts & Taekwondo, we give our full and undivided attention in helping our students succeed through our successful Martial Arts & Taekwondo training programs. 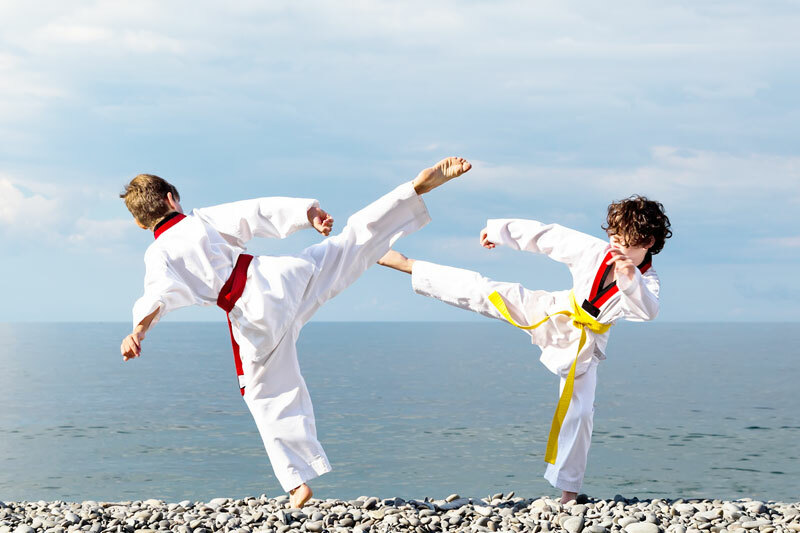 From intensive warm-up exercises to challenging tests, we provide our students the highest level of learning there is in the field of Martial Arts & Taekwondo. Our large facility is fully equipped and we are able to accommodate a large class so you don’t have to worry about space, we have enough instructors to give all of our students an equal chance at bringing out their best. So don’t wait, come and visit our award-winning school today! Master Kang’s Black Belt Martial Arts is the premier martial arts academy school in Scarborough for both children and adults. 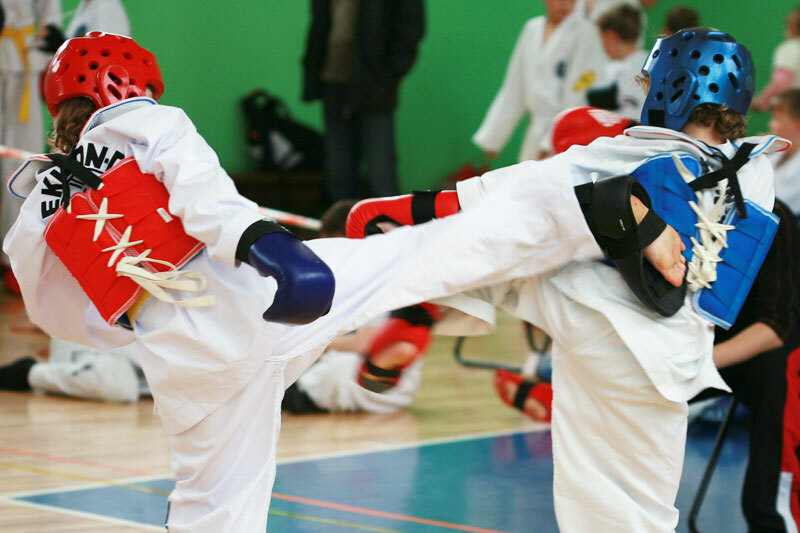 Our Taekwondo classes are filled with fun and exciting training lessons. Our students also learn self defense techniques and our Taekwondo classes benefit people of all ages! Fun and fitness to build confidence and stay healthy for the whole family! Find out why we have been voted Scarborough’s Favourite Martial Art’s School by Reader’s Choice Magazine! Our school has helped thousands of students reach their highest potential from our award-winning training programs. We take pride in the level of excellence that we strive to bring for all of our students. 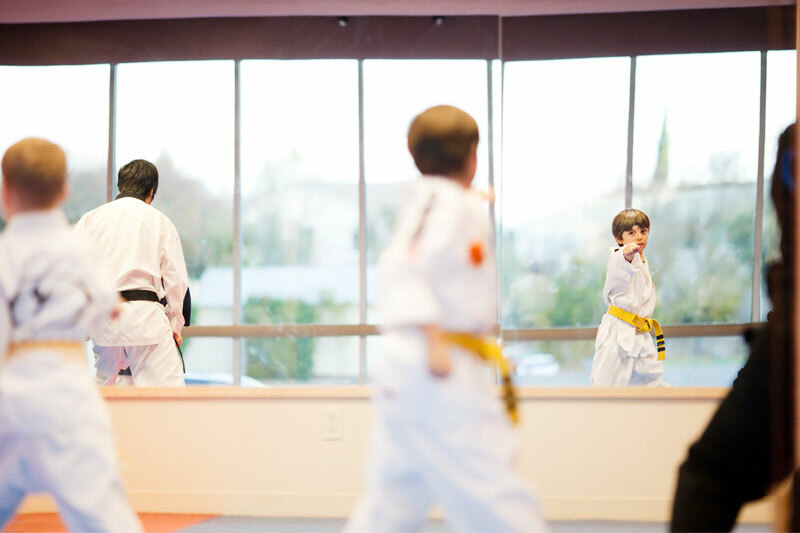 Whether you’re just starting out in Martial Arts or Taekwondo, our classes will be sure to meet your needs no matter what your skill level. Every training program is tailored to you and we hope to take your skills to the next level. 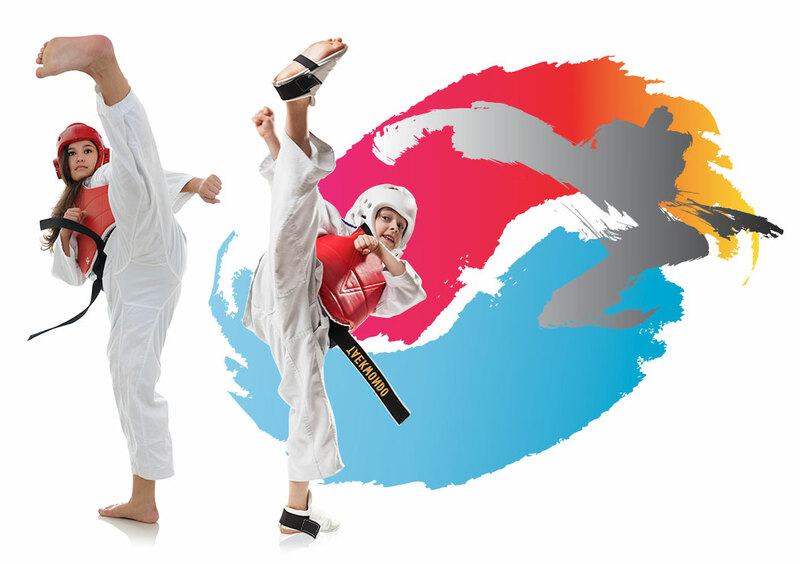 Master Kang's Black Belt Martial Arts & Taekwondo program is a high-quality training program in Toronto. Come and visit us at our school today or give us a call to inquire about our school. © Master Kang's Black Belt Martial Arts & Taekwondo. All rights reserved.